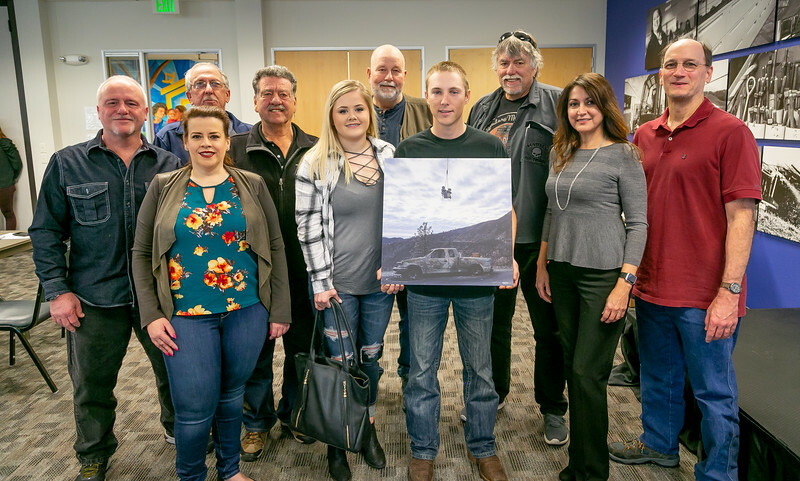 PG&E Towerman Tyler Traynor joined IBEW 1245 just a few short months before the Camp Fire swept through his hometown of Paradise, CA. Traynor is among the 89 members of Local 1245 who lost their homes in the devastating fire. 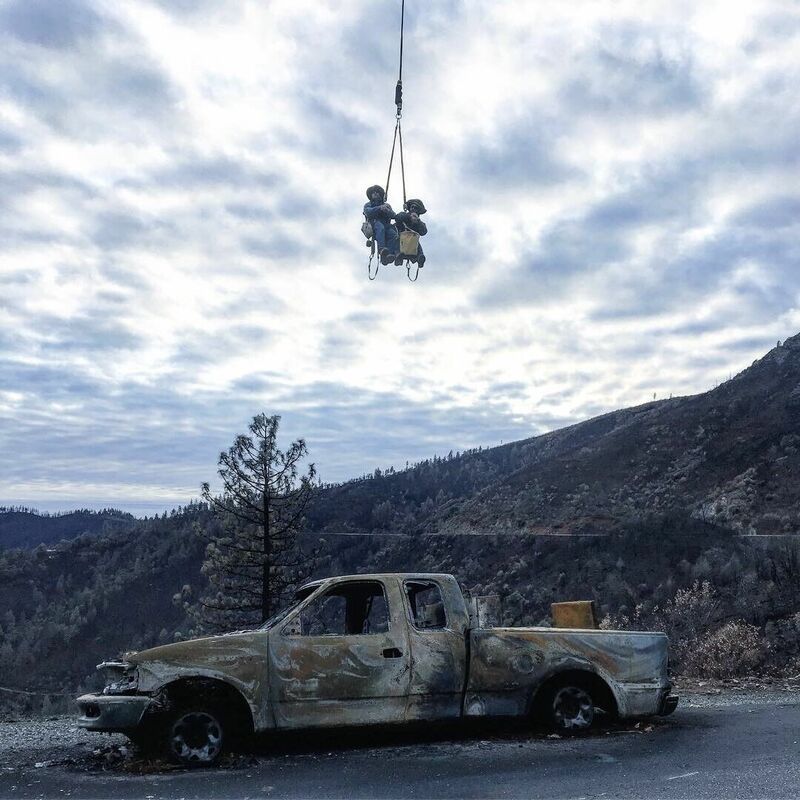 The young towerman captured this photo from the fire zone that ended up being selected as the winning entry in this quarter’s photo contest. Traynor accepted his $500 price with his fiancé, Tilly, by his side.